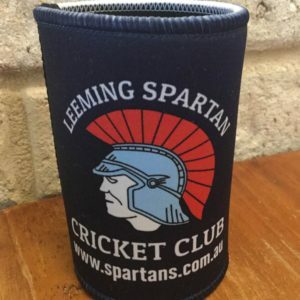 The Patron of the Leeming Spartan Cricket Club is defined as being a senior figure who supports the Club through their volunteering efforts and endorsement in a variety of different ways. With that in mind, John is the clear choice for Club Patron, a role he fulfils for a second consecutive year, having been associated with the Club for over a decade. 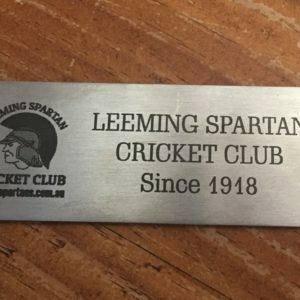 John is a former President of the Leeming Spartan Cricket Club, serving five years in the top job, and was later inducted as a Life Member in 2012 for his efforts. Holding the top job at the Club for such an extended period of time is significant qualification alone to be recognised as our Patron, but John has gone above and beyond these efforts, continuing to provide exposure to the Club in the five years since he left office. 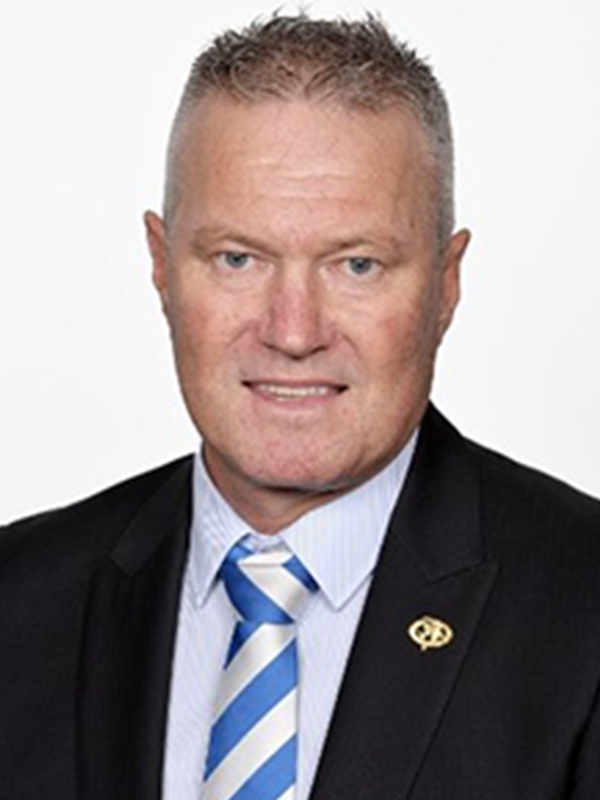 Further exemplyfying his commitment to sporting clubs and knowledge of their operation on a corporate level, he is also on the board of the East Fremantle Football Club, a position he has held from 2013, having since been appointed to the role of Director of Strategic Projects at the club. John has large-scale commercial forestry board and management expertise, having most recently served as the CEO of an ASX listed company, and has over 30 years of experience in the commercial forestry industry. He continues to support the Spartans in his role as First Grade manager, and last season, served as our Chairman of Selectors. John therefore holds a keen interest in the wellbeing of the Club on both an executive and administrative level, and we look forward to having his accompaniment throughout the 2016/17 season. To learn more about the position of Club Patron, please click here.